What is Supercode? How can I find a statute? How do I navigate quickly to a subsection? This email is full of statutory goodness. Let’s get started! 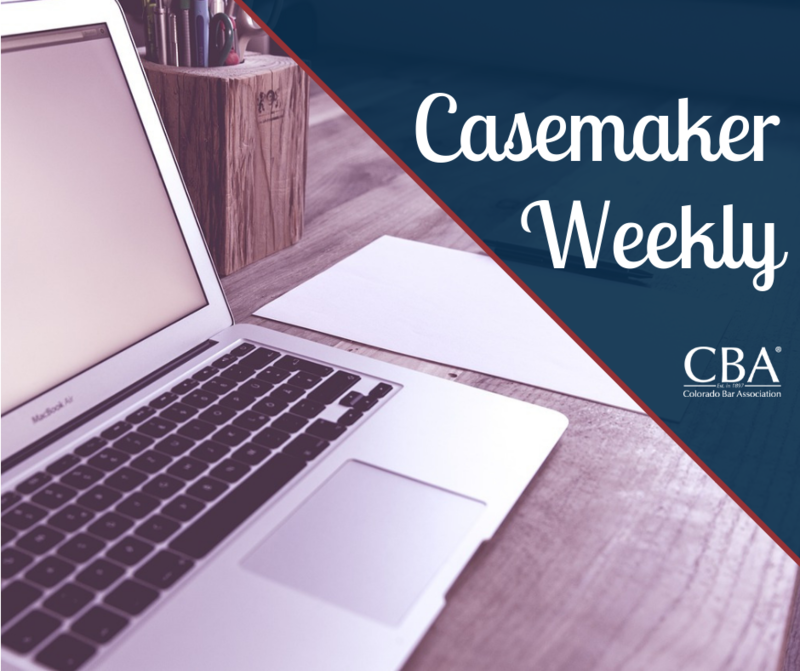 Casemaker’s SuperCode feature keeps the U.S. Code and the CFR current. Click the SuperCode tab when looking at any statute or regulation to see any newly-enacted U.S. Public Law or newly-adopted regulation that affects the statute or regulation that you are viewing. When viewing a lengthy statute, rule or regulation it can be cumbersome to locate the particular subsection you would like to examine. The Go To Subsection menu is right there to help. Locate and load the statute you wish to view and use the Go To drop-down menu located above the statute in the light grey bar. 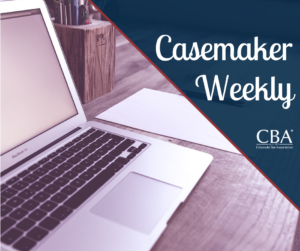 You can select the subsection you want and Casemaker will jump right to the particular subsection you are seeking. You know exactly the citation for the statute you want and would you’d like to create a search and locate that statute. You can actually type that statute number in right into the search bar on the homepage. First, select the jurisdiction of the statute using the jurisdiction menu which is the box with the blue downward pointing arrow between the search bar and the search button. Next, using the circles below the search bar, also known as radio buttons, select section. This tells Casemaker you want it to look for a statute section with the information you put in the search bar. Now enter your citation in the search bar and hit the blue search button. Your statute should pull right up!